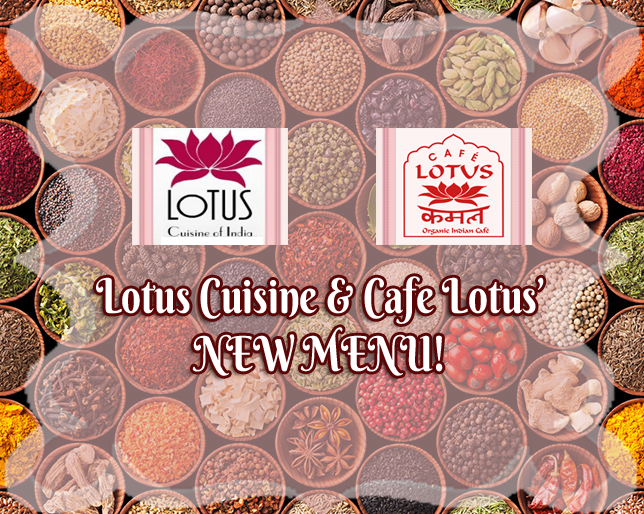 Lotus Cuisine of India and Cafe Lotus has a Fresh and New Menu! Their new menu both uses organic ingredients and fresh spices in every dishes and still has your favorite Vegan, Vegetarian and Gluten Free dishes. To check their new menu click here for Lotus Cuisine of India and here for Cafe Lotus. What are you waiting for? Come with your family and friends and check out their new menu to experience delicious and healthy Indian foods. 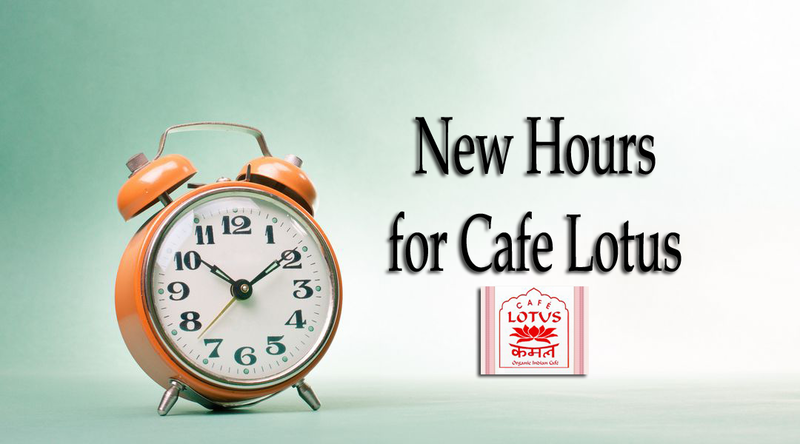 The Cafe Lotus opening time for dinner has changed from 4:30 to 5 PM every day of the week. Lotus Chaat & Spices is famous for a dish called Dosa. A dosa is a kind of pancake made from a fermented batter. Its main ingredients are rice and black gram and it is served hot along with sambar and chutney. Lotus Chaat offers different types of Dosa including Chicken Dosa, Lamb Dosa, Lotus Special Dosa, Salmon Dosa, and Shrimp Dosa. Naturally, Lotus Chaat also offers vegetarian Dosas. Dosas can be eaten any way you like but there's a way to do it right. Watch Zagat's video showing the right and wrong way to dive into dosas. What are you waiting for? Head to Lotus Chaat and Spices and dig into a freshly made Dosa! Mark you calendars! 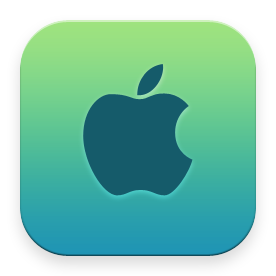 Tuesday April 11, 2017 is the next Marin Green Drinks business mixer from 5:30 - 7:30 PM. Our special guest speaker will be Caryl Levine of Lotus Foods. 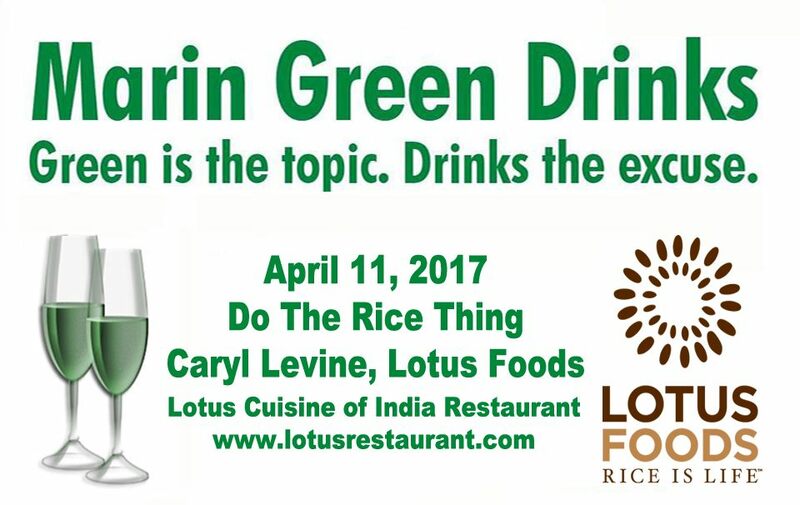 Marin Green Drinks is a free business mixer held every 2nd Tuesday of the month at Lotus Cuisine of India a certified green business in downtown San Rafael that serves delicious Indian dishes. 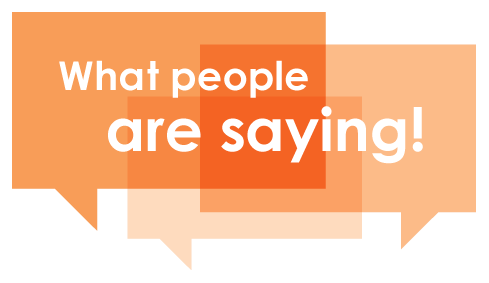 Relax, mingle and network with people living and working as green as we can. See you there!